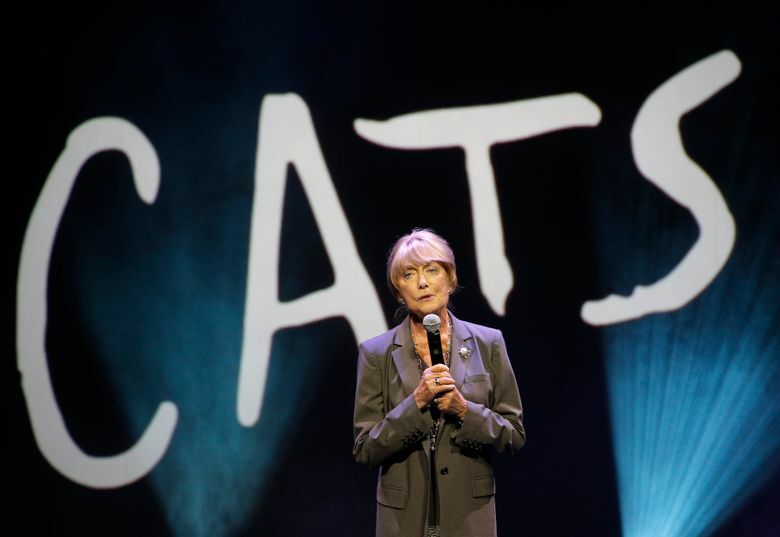 Choreographer Gillian Lynne of ‘Cats’ fame dies at age 92. 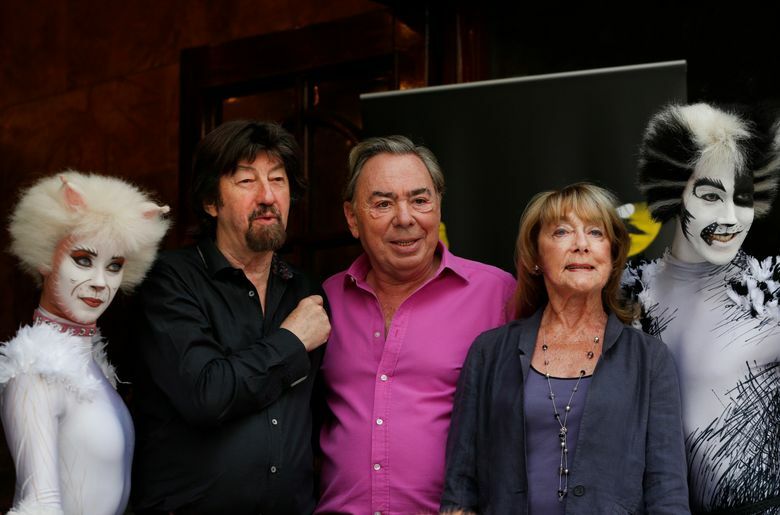 Choreographer Gillian Lynne, who worked closely for many years with composer Andrew Lloyd Webber on some of his most famous works, has died in London at 92. Her husband, the actor Peter Land, said on Twitter that she died Sunday evening at the Princess Grace Hospital. He said she “leaves behind a huge legacy and is adored by many.” Land said he was “heartbroken” at the loss of the woman who had been his friend and his love for 40 years. 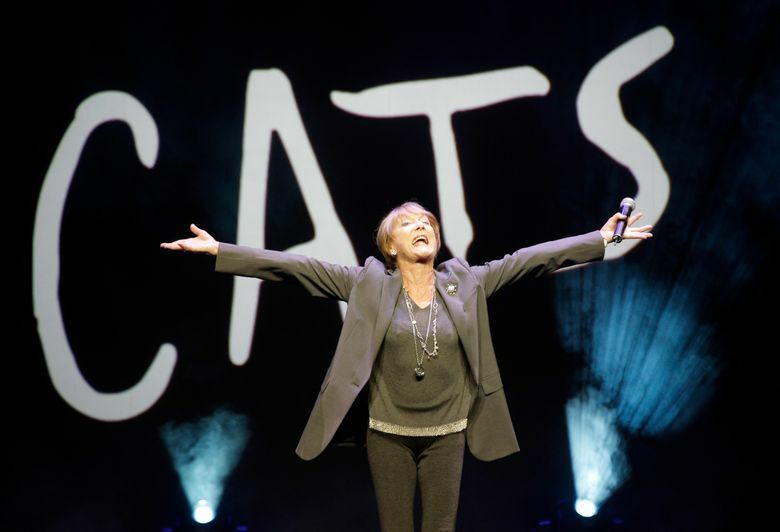 Lights at theaters throughout London’s entertainment district will be dimmed for one minute before performances begin Monday night as a tribute to Lynne. Lynne’s career began with dancing as a leading soloist with Sadler’s Wells Ballet in 1944, and continued for decades as she moved into directing and choreography. She directed many productions in London’s West End and on Broadway in New York.